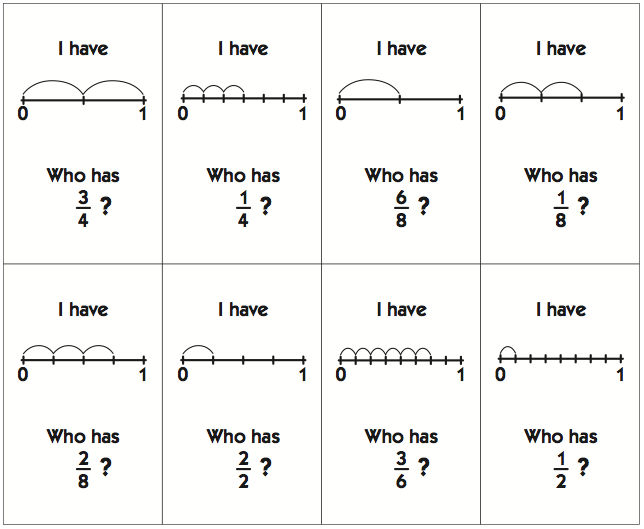 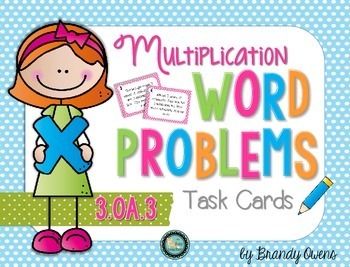 Multiplication Word Problem Task Cards for beginning multiplication! 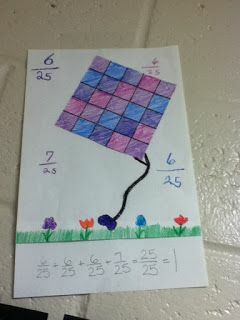 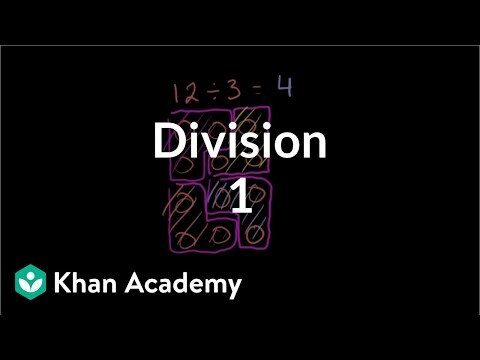 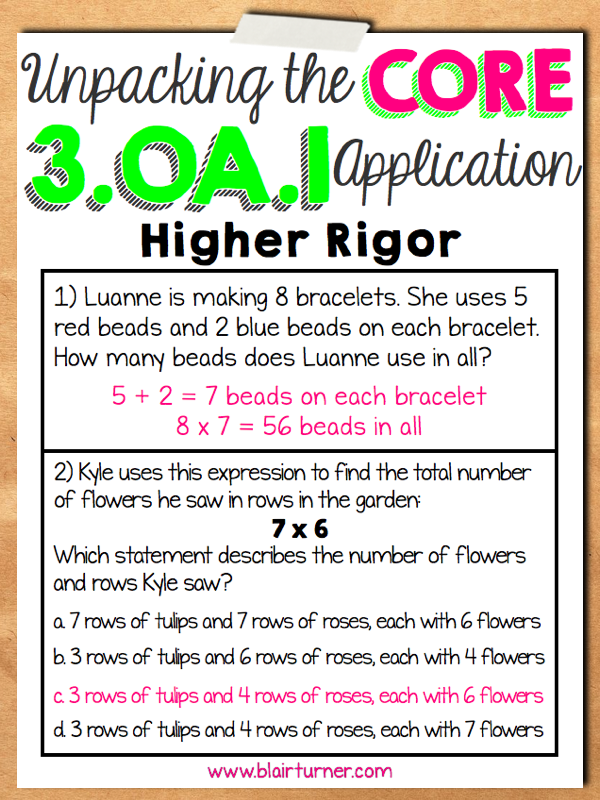 Supports Common Core third grade math standard 3.OA.3. 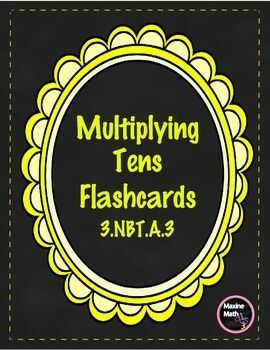 Multiplication Word Problem Task Cards: 3.OA.3 is a educational Infographics - By Tiffany Smith.It helps students in grades 3.